QuickStick – Club Guys. Varsity Content. 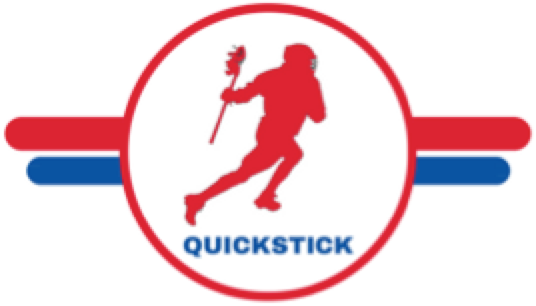 Premier Lacrosse League Roster Tracker! Brennan O’Neill ~ Mark Matthews? Quiz: What Type of Club Guy are You?